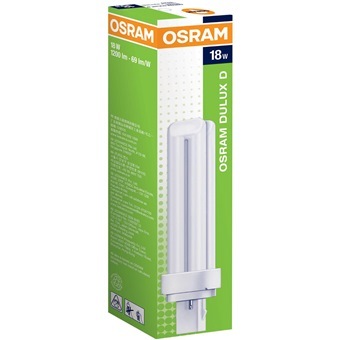 OSRAM 18W DULUX D 2PIN TUBE is rated 5.0 out of 5 by 1. 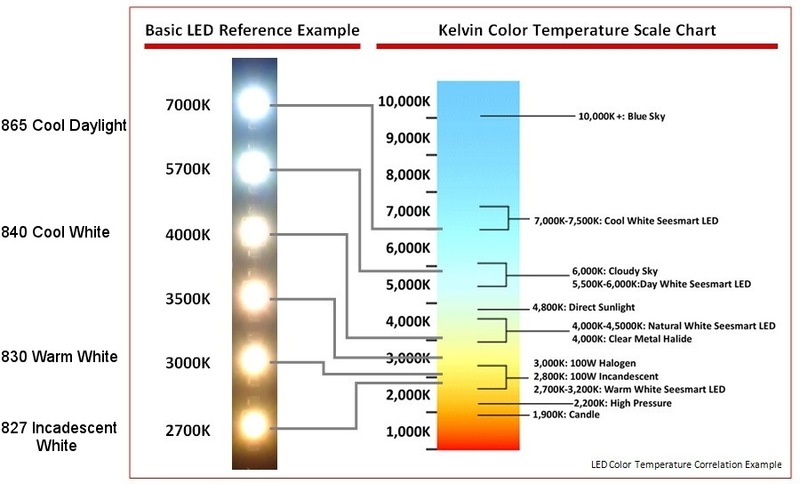 Compact fluorescent lamp without intergrated control gear with average life span of 10,000hrs. It is extremly economical and comes with excellent luminous flux. Rated 5 out of 5 by CMYK from Good product The light bulbs are of good quality that one expects from such a renowned brand.